Szeged Contemporary Dance Company is holding an audition for dancers. The company’s directorate is seeking female and male dancers for season 2019/2020. Attendance after completed registration, with invitation only! In case the date does not fit there is also a possibility to attend a private audition.  Registration: szkb@vnet.hu until the 30th of January! 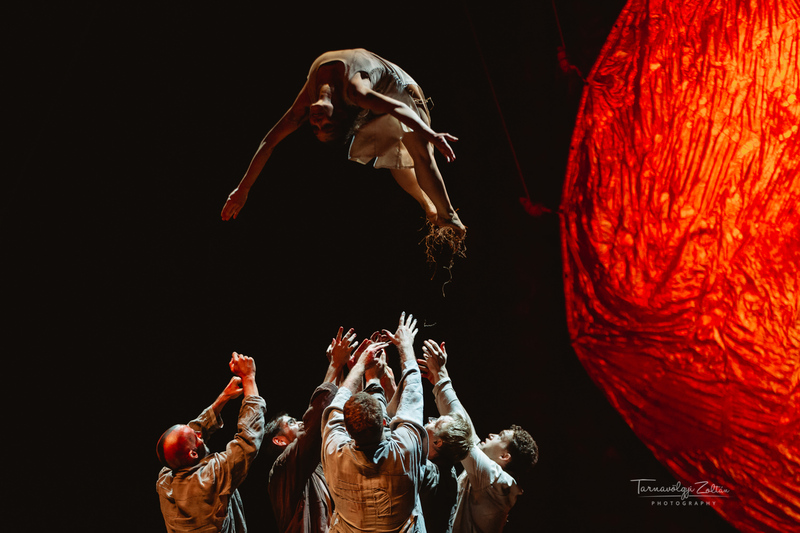 Szeged Contemporary Dance Company was established in 1993 by Tamás Juronics and András Pataki, previously under the name of Szeged Ballet directed by choreographer Zoltán Imre who had returned from England. Modern dance techniques and theatrical ambitions determine the company’s image as well as emphasizing the importance of the repertoire’s variety. By now Szeged Contemporary Dance Company has become not only Hungary’s leading contemporary dance company but also gained reputation and appreciation worldwide. It’s unique style consists of the mixture of acrobatics, modern dance movements, theatrical elements and powerful visions performed in the highest technical and artistic quality. The company’s run of luck has started in the 90s and remains unwavering until nowadays. Their plays are typified by the dancers elaborated movements such as the dramatic power and philosophical depth of the performances, the delicate usage of theatrical impressions as well as the variety and enrichment of topics.